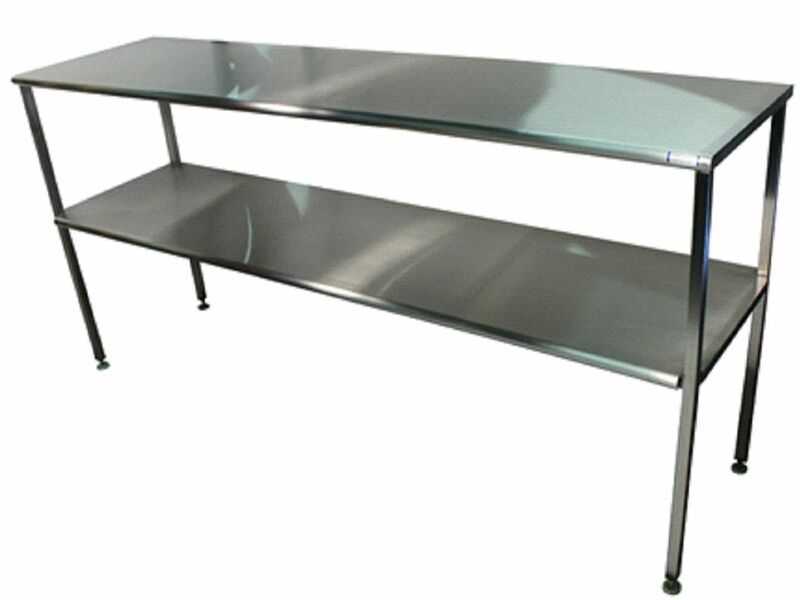 Stainless Steel Racks that we offer are procured from the trusted sources of the market. These racks are manufactured using high-grade stainless steel that adds durability to them. Thus, our Stainless Steel Racks are the perfect option on which buyers can easily rely. We are listed among the top Exporters and Suppliers of Stainless Steel Racks. One can place retail as well as bulk orders for these racks with us.